Facebook has begun testing “downvote” and “upvote” buttons for comments on some public pages in New Zealand and Australia. The feature lets users vote comments on public posts up or down to show their approval or disapproval, using arrows that appear below each comment. 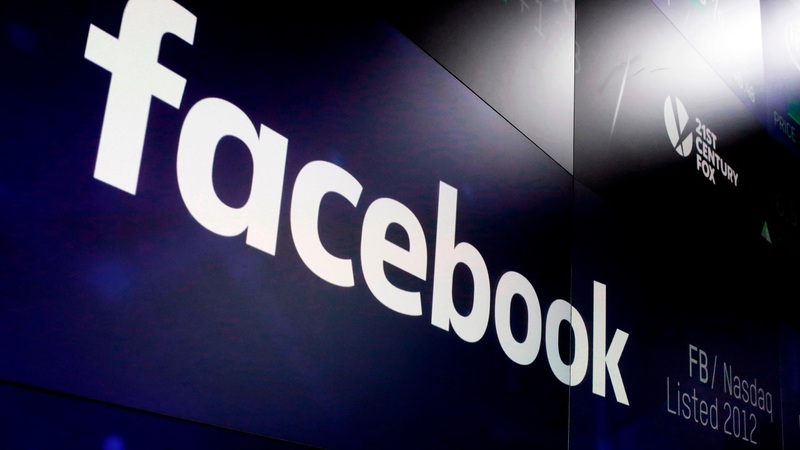 “People have told us they want more ways to make sure those discussions are constructive – even when people might disagree with each other,” Facebook said in a statement. News of Facebook’s “downvote” button first emerged in February, when the social media giant said it was rolling it out to a small number of US public pages as a test. 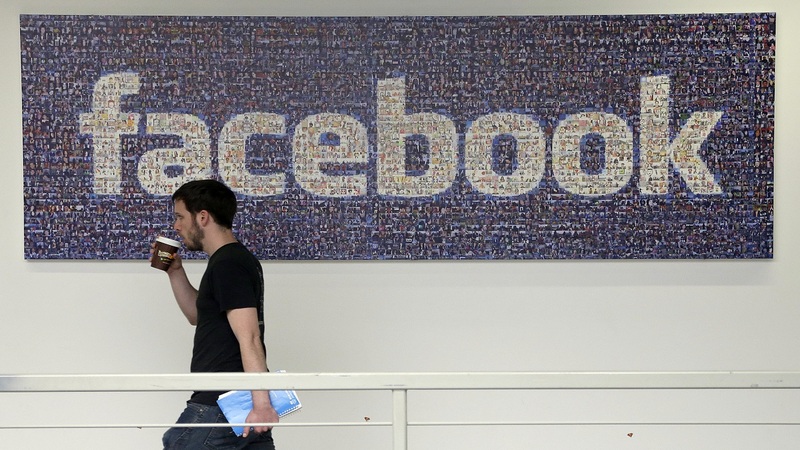 Facebook said this trial was a variant of the same test. It stressed that the new feature should not been seen as a “dislike” button and suggested there were no immediate plans to roll it out more broadly. It said it was using the test to see if people found the new feature a productive way of giving feedback on how informative or constructive a comment was. Reddit, a social news aggregation and discussion website, already has an up and down voting system for comments. 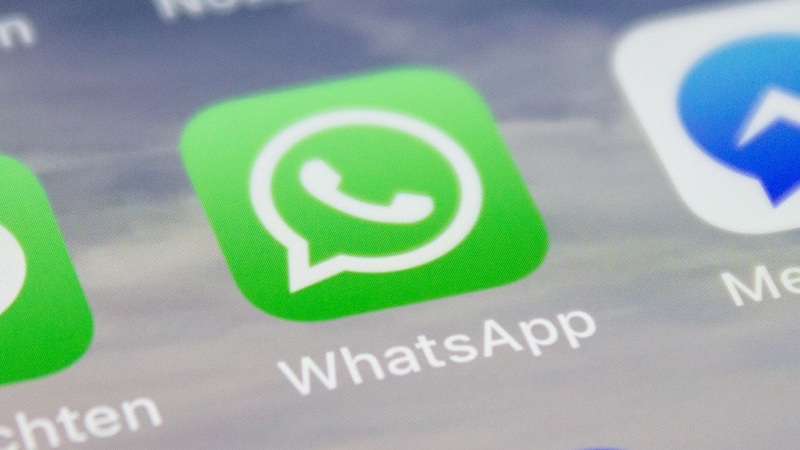 Why has WhatsApp banned under-16s in Europe?